Excited to see models wear them..
Red silk pants with cuffed hem. Silk mini dress with side pockets. Silk polka dots skirt ,opens in the front. jumpsuit with layered front and sleeves. hand dyed long cotton dress. Wow! U made all those? Amazing! 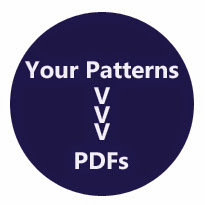 Did u make urown patterns?